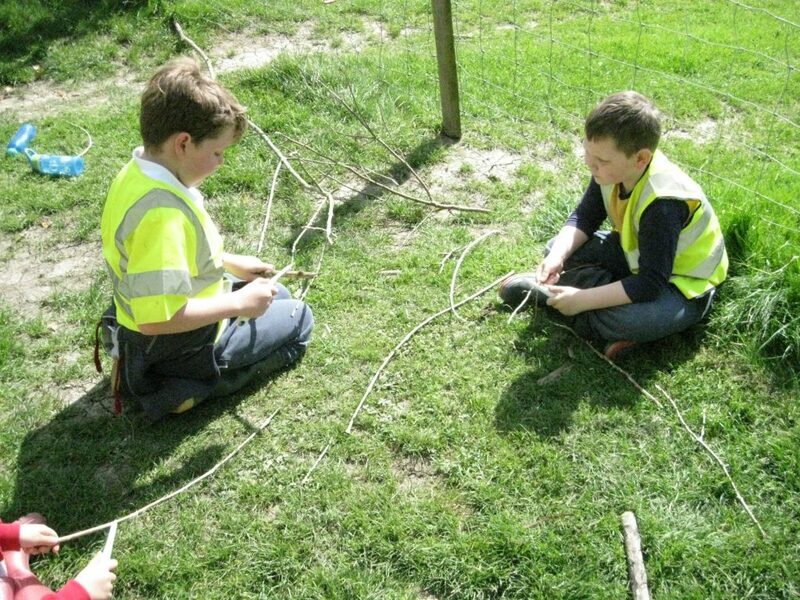 At Marlborough St Mary’s we believe that the use of the outdoors is an integral part of teaching and learning. We value the use of natural materials and the holistic benefits of working and playing in the outdoor environment. We believe that the opportunity to spend extended periods of time outdoors, integrating cross-curricular learning can only enhance the experiences we provide. 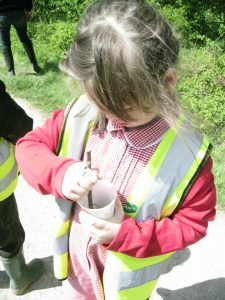 We support a dynamic and open-ended approach to learning outdoors, responsive to the elements and interests of the children; bringing school topics alive. 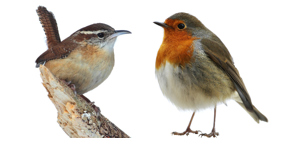 We believe that promoting an inquisitive and positive relationship with nature will support the development of children into becoming respectful and responsible adults. 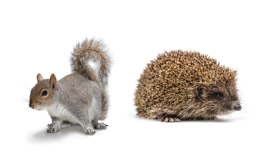 Being given the opportunity to take risks increases the confidence and in-turn physical and mental wellbeing of individuals. Click below to find out more about Marlborough St Mary’s Forest School. 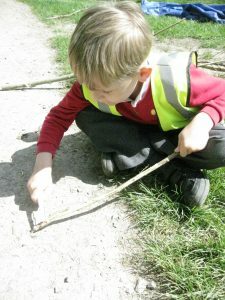 Click on the images above to see what the children are doing with Forest Schools in the classes.